A chocolate and beer lover's dream, these two were made for each other! A classic New England comfort food baked good with a Maine brew that is intended to be dessert like, but not so "heavy" that you wouldn't ask for more (that's why we've included two in this crate). 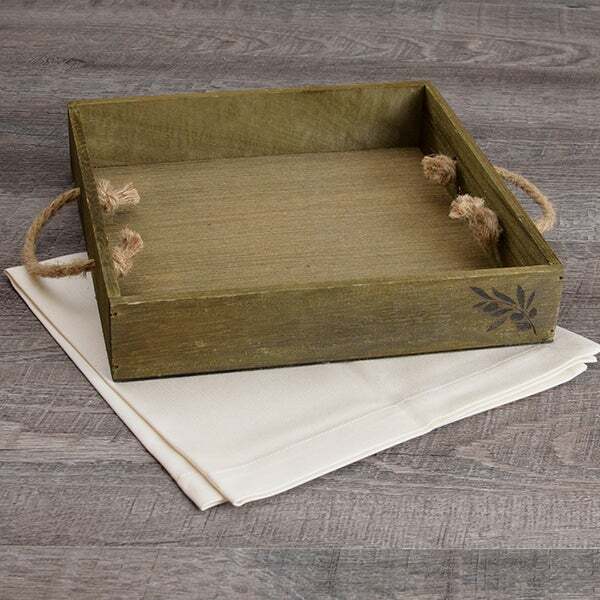 This crate is meant to be shared with a friend or enjoyed solo, let your recipient decide! 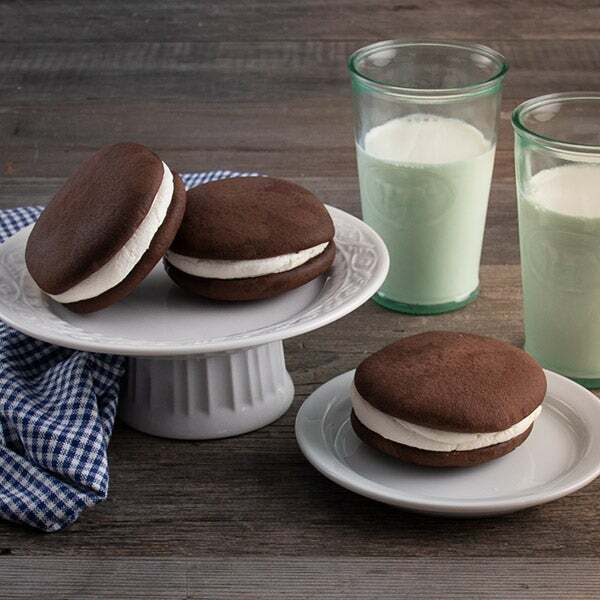 Whoopie Pie - (6) Classic 3.25 oz - Traditional fluffy vanilla cream center sandwiched between two rich chocolate cakes. Even better than you remember from childhood. 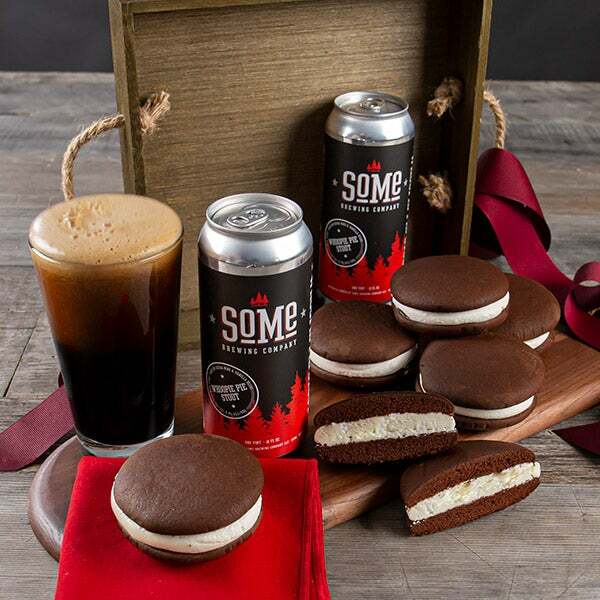 Whoopie Pie Stout by SoMe Brewing Company - (2) 16 oz. - Milk stout with a sweet and creamy mouthfeel. Aged on Cocoa Nibs and Vanilla Beans. Sweet with vanilla and chocolate notes.